As masonry units show damage from the outside elements due to rain, snow, and temperature changes they must be repaired before further damage can take place. 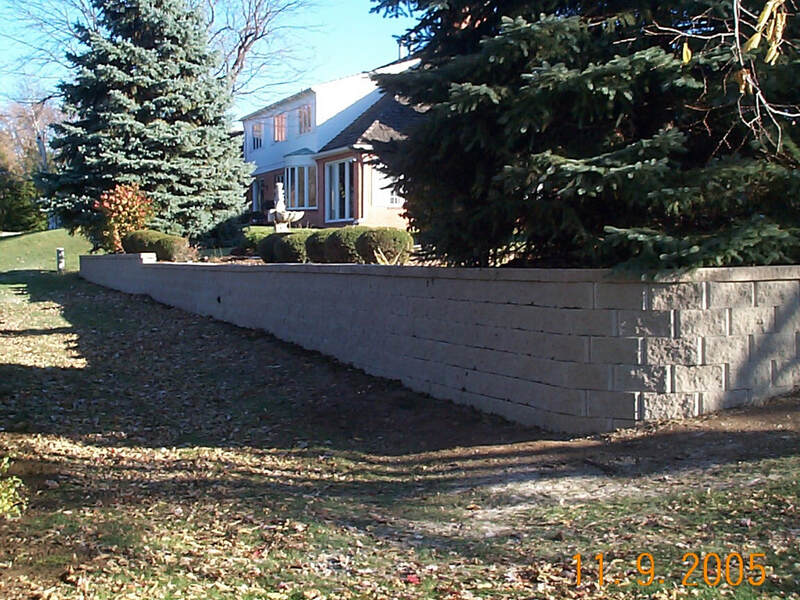 We service all types of masonry. Rebuilding and repairing of the brick and mortar by G.H. 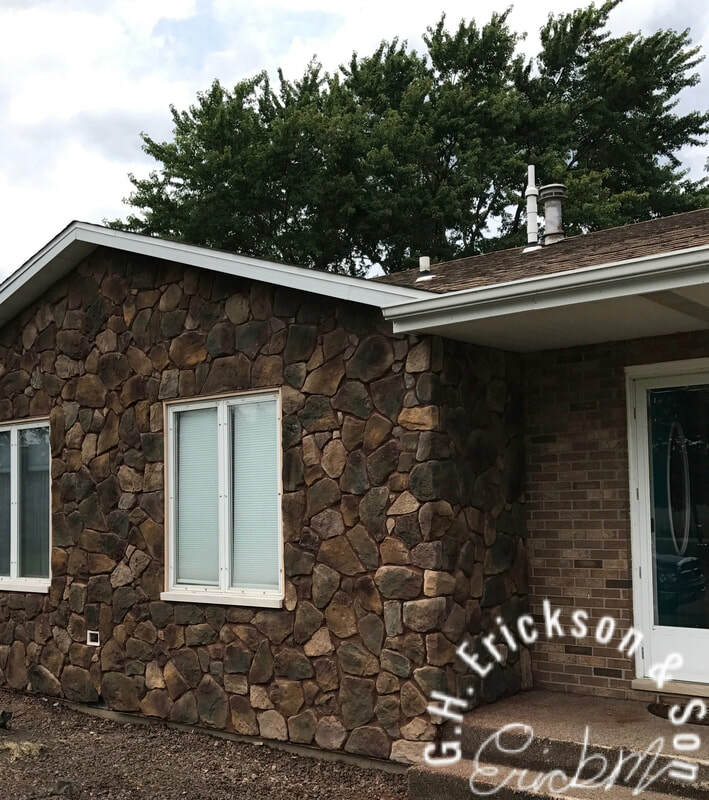 Erickson & Son is done with quality and experience. 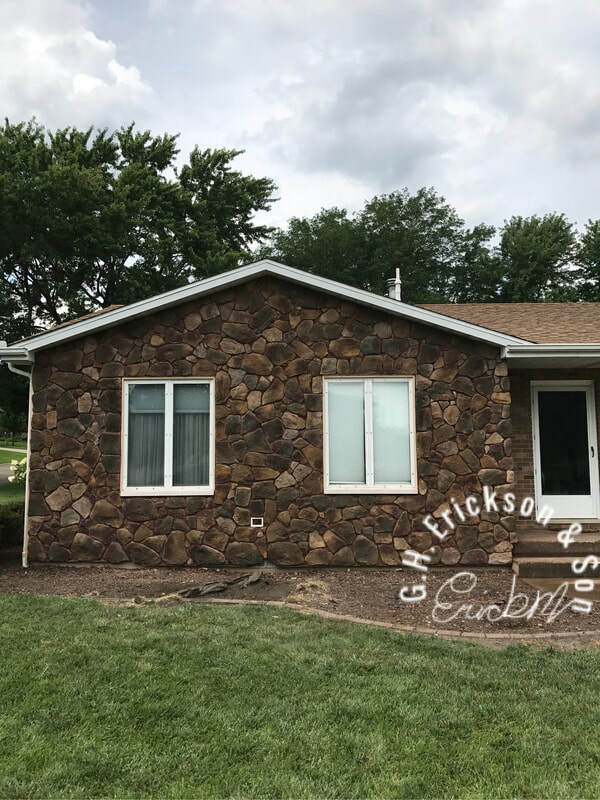 Along with servicing brick repair in Peoria, IL we also service East Peoria, Washington, Pekin, Dunlap, Morton, & Germantown Hills and More for all your masonry & brick repair needs. Located at www.ghericksonandson.com in Peoria, IL. Gerald & Jason Erickson will help in answering any questions you have. And at G.H. Erickson & Son in Peoria,IL. 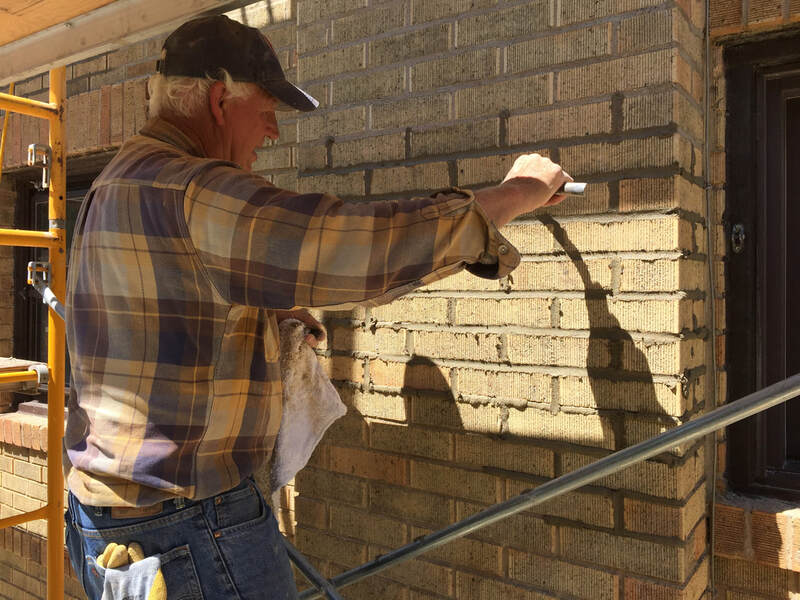 you will find honest and reliable contractor to help with any brick or stone replacement that is needed on your masonry repair in Peoria, IL. or the surrounding areas to help prevent future damage and also to add to the beautification of your home. Call today or visit us at Facebook or Twitter! Tuckpointing is a needed service in keeping all masonry products in good shape. When done correctly, Tuckpointing will keep costly repairs down and making your home look and feel as it should. 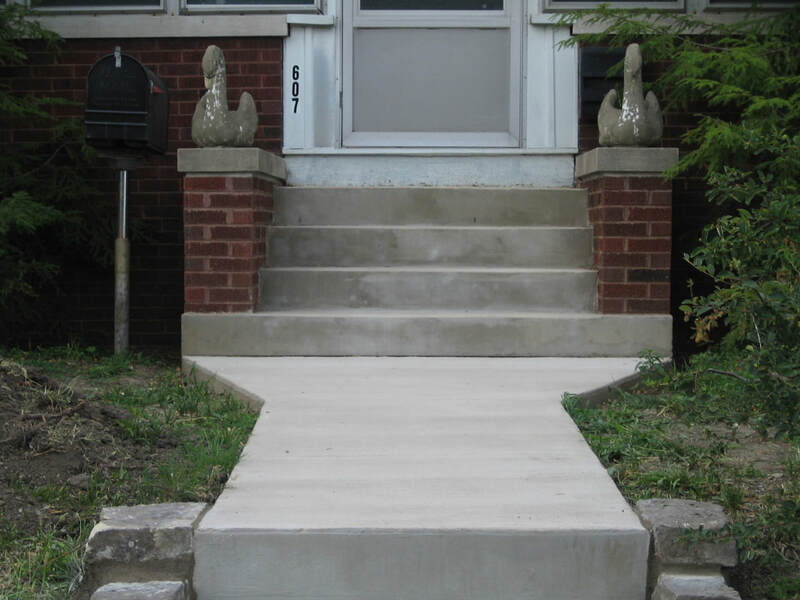 We service all types of masonry. Waterproofing is a great way to protect the masonry and concrete on your home. Waterproofing should be applied ever 3 to 5 years. One of he largest problem that happens is that the wrong waterproofing is used or a poor quality product. 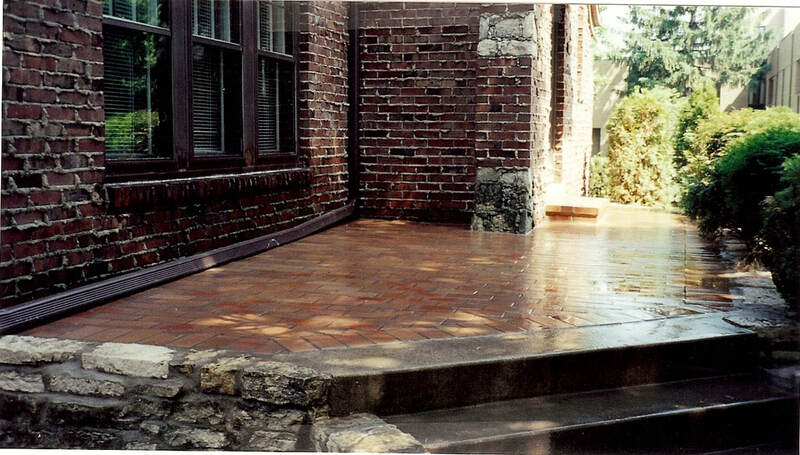 We offer a wide range of sealers for all brick, block, stone, & concrete. We also have standing appointments to come out when needed. 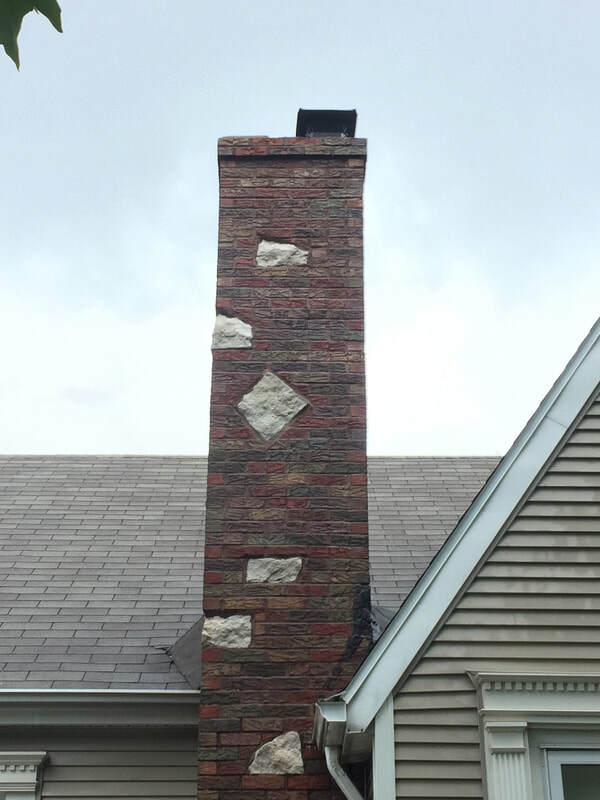 ​"Gerald H. Erickson & Son replaced brick and did waterproofing on my chimney. Their work exceeded my expectations and they were very pleasant to deal with. I could recommend them to my friends"
Cultured Stone is a wonderful way to add amazing style and class to home. 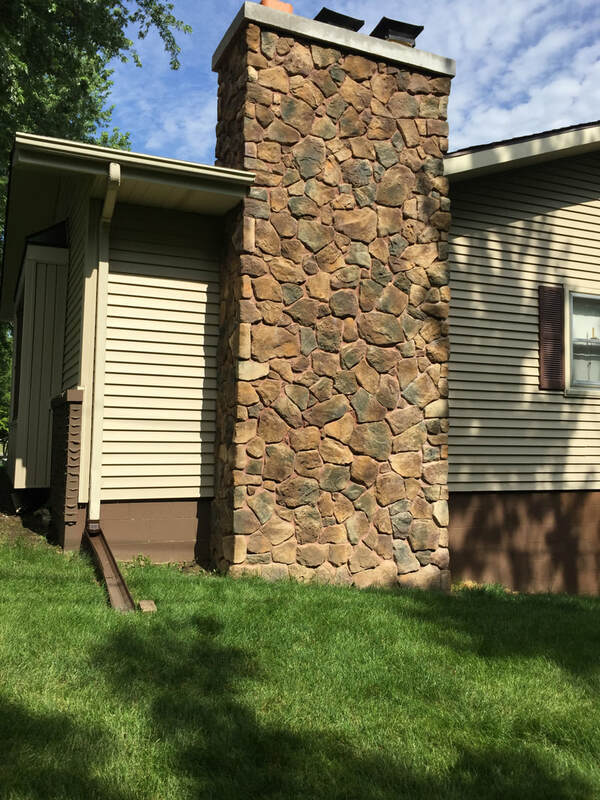 Cultured Stone has no maintenance and is durable.